Dower describes a condition of exhaustion and despondency in Japan immediately after the war, causing people to prefer an earlier darkening so they could escape into sleep or drink. Reexamining the world of wireless peer-to-peer networking. 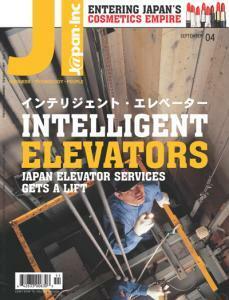 Japan Elevator Systems gets a lift. The gap between REIT Stocks and real estate. NS Brands enters a hot Japanese market.